What’s trending and who’s in the driver’s seat? Sometimes trends emerge in response to economic times, land availability and family needs. Millennials and Empty Nesters have much in common as they drive the housing market in search of a simple, easy to maintain lifestyle. Nearly 75 years after WWII’s returning GIs pushed the suburban sprawl of ranch homes across America, an entirely new generation, aka “Millennials”, is in the driver’s seat. 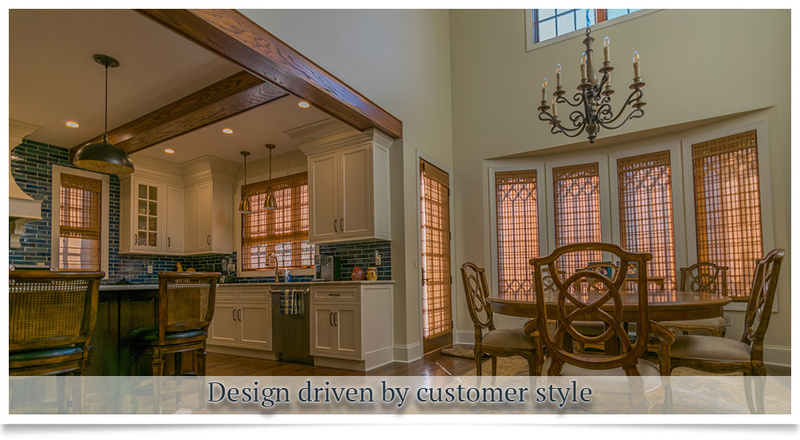 What I’ve observed in working with this consumer group can be broken down into several broad categories: Location Trends; Function Trends, Techno Trends and Finishes. 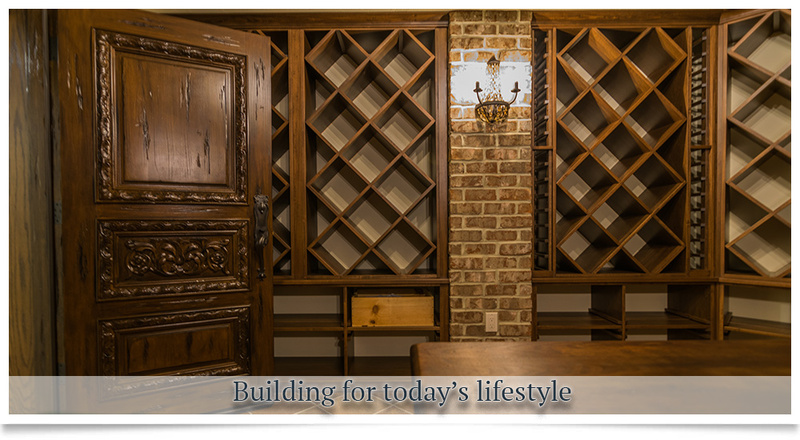 Welcome to Inselmini Construction Company, where quality and craftsmanship are never compromised. 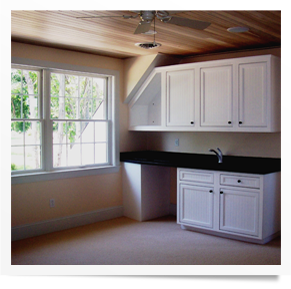 We’ve been building custom homes and commercial buildings, and renovating homes and local businesses for nearly 40 years. Looking for a builder with architecture and design experience, construction skills along with proficient project management? 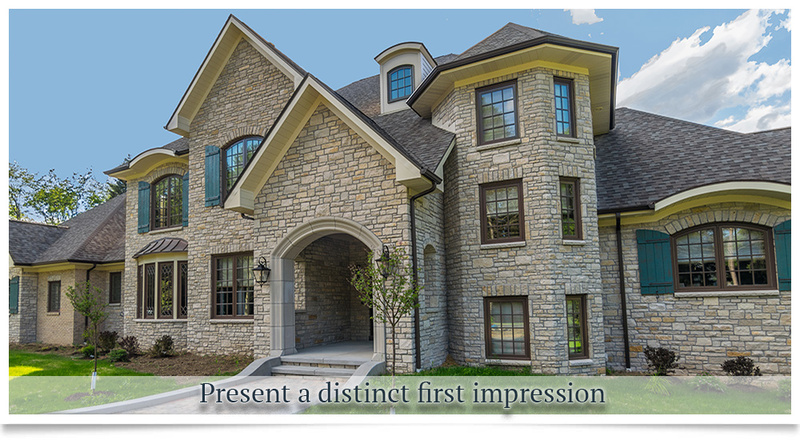 Look no further than Inselmini Construction! 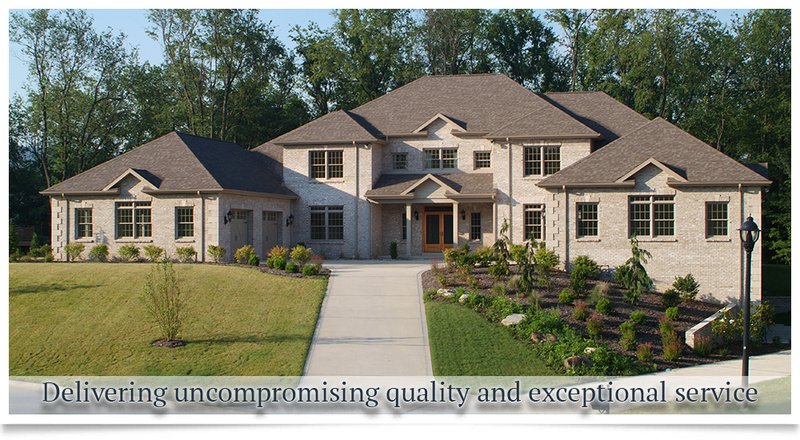 The range of our portfolio shows you our commitment to quality. 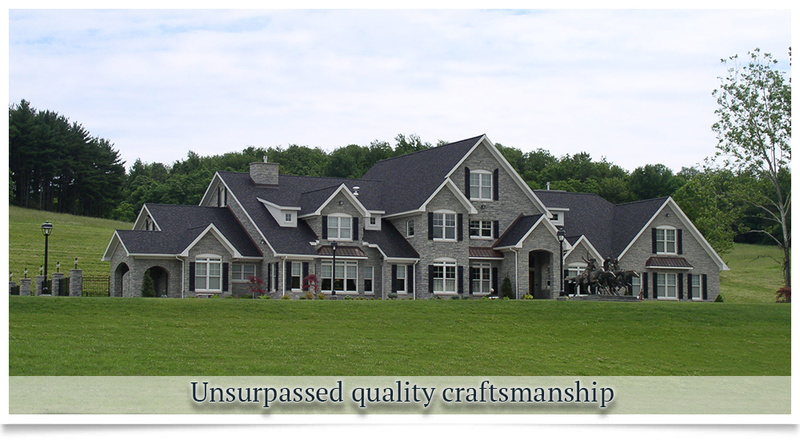 Our long-standing connections to the best building tradesmen give our customers superior workmanship and materials. 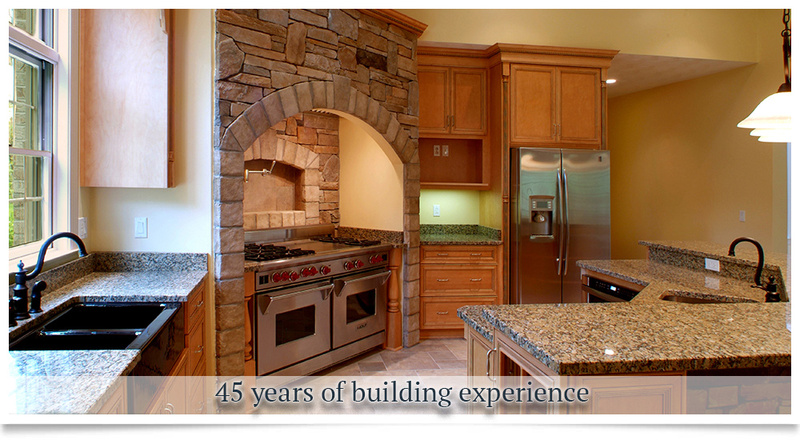 We are confident that Inselmini Construction has the experience you will need. 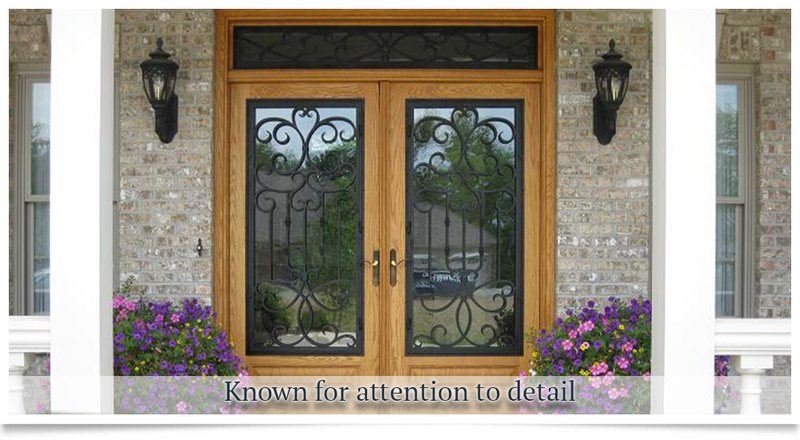 We are committed to exceeding your expectations, not only the final product, but in the service you receive. 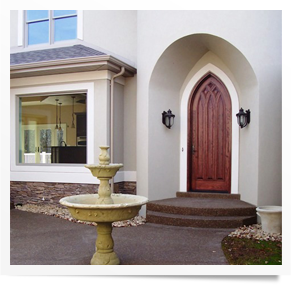 Inselmini Construction was founded with the mission to provide uncompromising quality and deliver exceptional customer service to all clients. These are the values that guide every job Inselmini takes on, no matter how large or small the project. Earning your trust and respect are important to us, so know you will be treated fairly and professionally by every member of the Inselmini Construction team. You can be confident in your decision to work with us. Let us extend our pledge to do the best possible job for you. 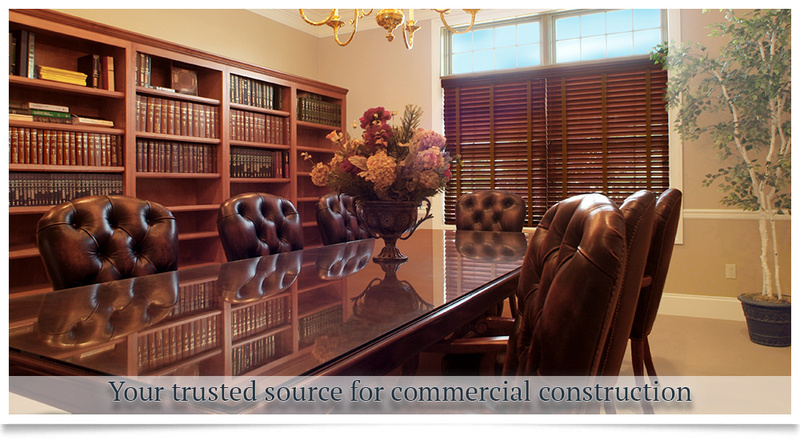 Contact Inselmini Construction today. 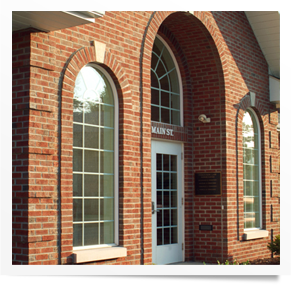 Inselmini Construction Company is your commercial builder of distinction throughout central Westmoreland County, including the communities of Greensburg, Latrobe, Ligonier, Delmont, Derry, Hempfield Township, and Mt. Pleasant.